Don’t miss out on getting your copy of Stamps by Chloe Cardmaking Collection Kit 2! It’ll put you right into the merriest of moods. 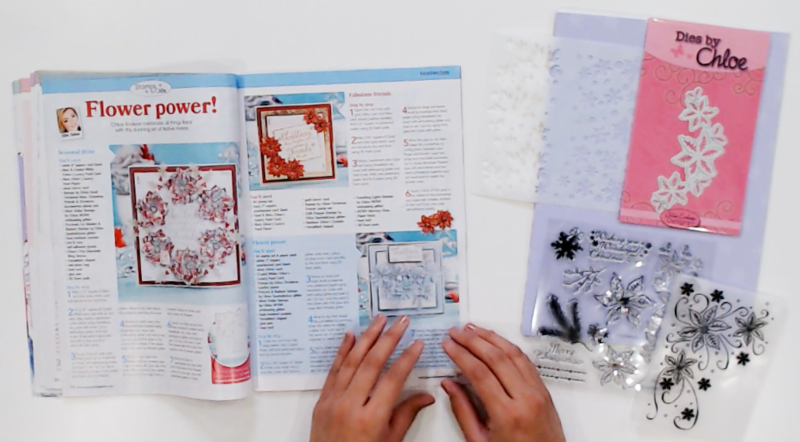 The stunning kit comes with some beautiful coordinating products to create stunning and elegant Christmas makes!